Very few companies are continually exploiting the full extent of what digital can bring. A 2017 global study by MIT Sloan Management Review (SMR) and Deloitte reports that only 25% of organisations are considered “digitally maturing”. Digital technology and business models offer significant commercial opportunities for companies in every sector – in the way that they engage with their customers, how they use data, their organisational structure, how they digitise and evolve their products or services and how they innovate. It’s time to rewrite digital and what it really means to be a digital business, or rather any successful business in today’s digital world. There are several attributes businesses need to succeed, the most important of which is to be continually monitoring and acting on digital’s rapid evolution. 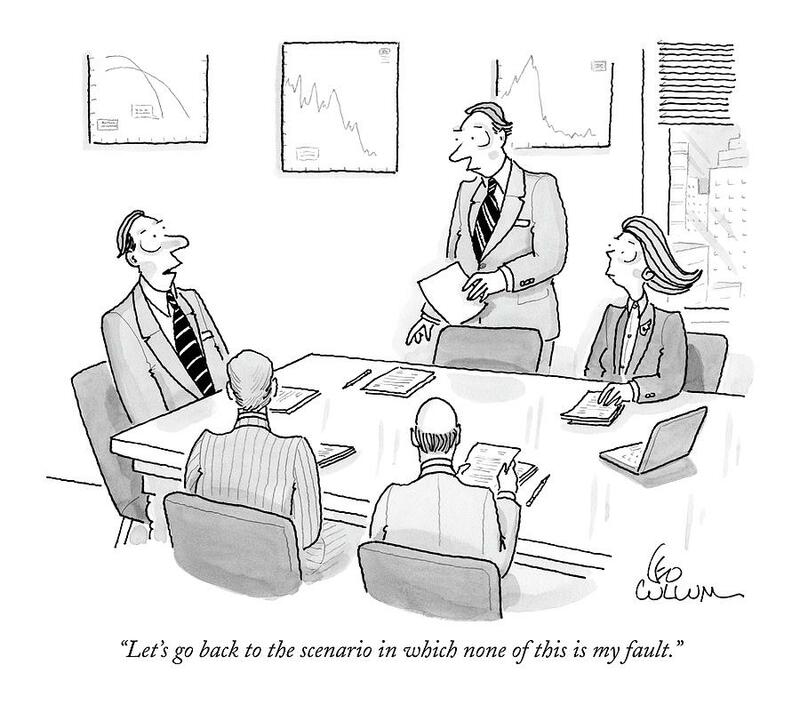 Of course, some businesses have introduced a Chief Digital Officer (CDO). But even with such a position, is it clear where the lines are drawn with other C-suite roles? And do CDOs really explore the full breadth of digital opportunities for the business? A CDO’s expertise and experience may be limited to specific areas like marketing, technology, data or innovation which can greatly skew their approach to digital. Due to the nature of digital transcending traditional corporate departments, only a CDO with business-wide influence or a CEO with the relevant expertise or trusted guidance can fully take advantage of the digital opportunity. A growing number of businesses as diverse as Ford, Google and Deutsche Bank have established innovation departments or labs to freely experiment with new technologies, products or ways of working. 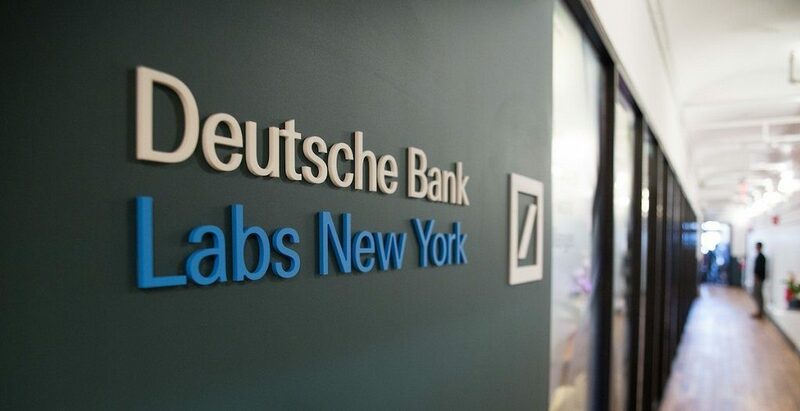 Deutsche Bank’s innovation labs in New York, Silicon Valley, Berlin and London help the bank to evaluate and adopt emerging technologies, develop a culture of innovation and contribute to the bank’s digital strategy. It’s a respected practice if businesses consider it the only way to get new initiatives quickly off the ground. However, this approach sends a dangerous signal and doesn’t typically help businesses succeed in the long run. Giving innovation a sandpit rather than making it integral to the core business makes it hard to scale and get full business backing for new activity. Certainly, there’s a case for starting small, shipping quickly and test and learn practices, but turning an innovation project into ‘business as usual’ can end up being too great a leap. Furthermore, for digital innovation to succeed, it’s not just about being a fast mover on the latest shiny technology. It’s about continually establishing and evolving long-term commercially sustainable digital products and services. Innovation labs typically promote short-term activity and are considered ‘sunk cost’, which don’t yield real business change. Most businesses will fall short of meeting their customers’ expectations in the way that they use digital. Consumer expectations are continually driven up by the world’s most powerful global digital platforms such as the FAANGs (Facebook, Amazon, Apple, Netflix and Google) and the thousands of digital native brands people interact with every day. Regardless of what industry you’re in and who your perceived competitors are, people expect you to be like Google or Amazon. Do you benchmark what your business is doing now with what you did last year and what your direct competitors are doing rather than the tech platforms you interact with daily as a consumer? Your customers are almost certainly doing the latter. Businesses simply can’t stand still or ‘do digital’ and sit back. Digital transformation is seen by some companies as a one-off programme of activity rather than continuous change. But digital transformation is never done. What digital can deliver within a business, and consumer expectations of it, will escalate over time, so continual adaptation is paramount. Businesses have always seen the importance of customer data, learning from annual satisfaction surveys, Net Promoter Scores and customer panels. Digital brought an entirely new layer of customer data that’s real-time, includes every single customer and covers a depth that far exceeds what’s possible with traditional research. Businesses are now going beyond simply using this data to compile management reports to dynamically feeding algorithms that optimise targeting, automate communications and personalise experiences on the fly. Harnessed well, customer data is the best source of insight you have on how to evolve your products and services and market them effectively to grow customer satisfaction and market share. Digital is much broader than most businesses see it. It influences the way that they engage with their customers, how they use data, how they’re structured, their products and services and how they innovate. Are you missing the target on digital? IDC forecasts that by 2022, 80% of enterprise revenue growth will depend directly on digital offerings and operations. How prepared is your business? 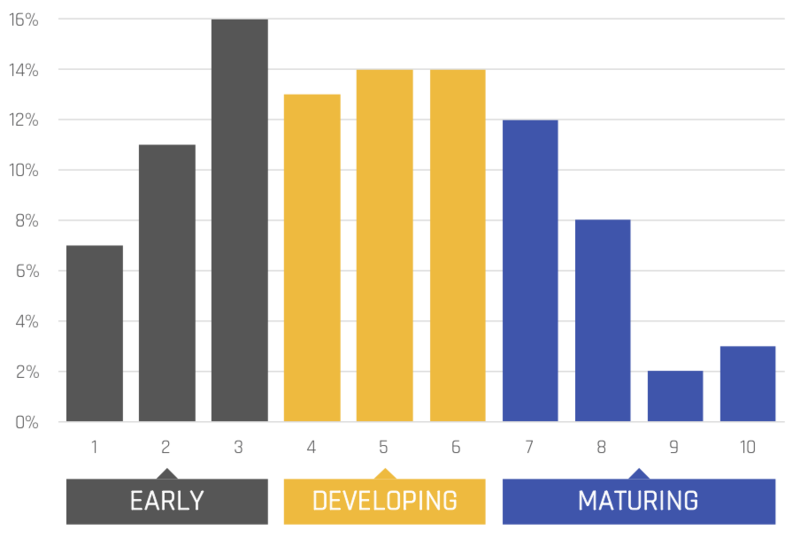 Do you really know your position on the digital maturity scale? Rewrite Digital provides your company with a comprehensive and actionable audit and true barometer of digital maturity and effectiveness. 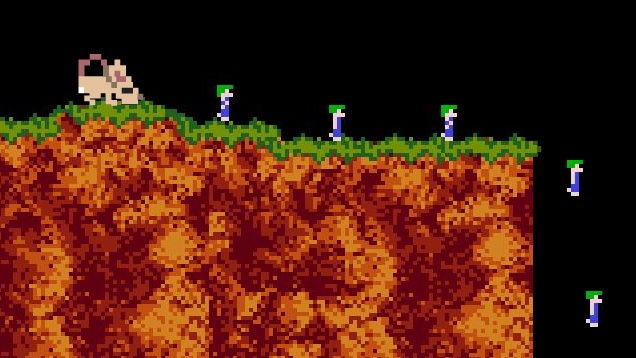 Knowing where you stand is only the first step. Not acting at all or fast enough can mean a decline in digital maturity over time as consumer expectations and your competition continually raise the stakes. McKinsey reports that companies moving quickly in response to digital competition generate nearly twice the revenue growth of those playing it safe. We work with CEOs, CDOs and senior digital leaders to elevate the way businesses look at digital.